For 60 years, Westinghouse has delivered reliable appliances that look good and perform well. The products are designed to make your life a little simpler and Daniel and Michelle like the range so much, they have Westinghouse appliances in their own home. Now, they are thrilled to bring the Westinghouse range to their design and build, and new build clients. You’ll find cooking for the family a breeze! 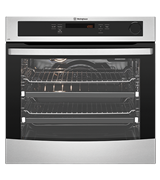 The Westinghouse range includes cooktops, rangehoods, ovens, freestanding cookers and microwaves. 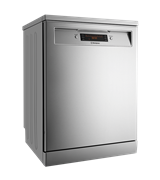 With smart features and flexibility, Westinghouse's built-in and freestanding dishwashers take all the fuss out of clean up time. Looking for something that's cool inside and out? 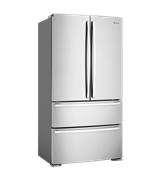 Explore the fridge and freezer ranges for practical features you'll love. Westinghouse takes the fuss out of laundry. 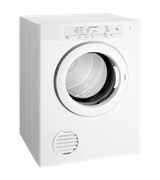 With large capacity washing machines and no nonsense dryers, you'll have more time to spend with your family. Talk to us if you want Westinghouse appliances in your new home!